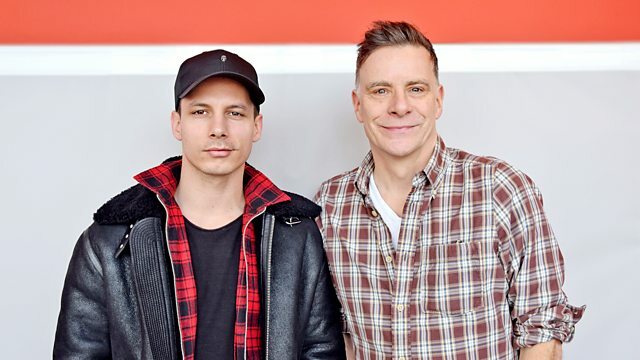 Brand new Nashville singer-songwriter Devin Dawson is in session and conversation on his debut visit to Scotland. He performs his country Top 10 hit All On Me and describes his journey into country music. I’ll Never Fall in Love Again: The Best of Bobbie Gentry. Your Cheatin' Heart: Classic Country Hits. The Very Best of Buck Owens, Volume 1. Cash Cabin Sessions, Vol. 3. All I Intended To Be.